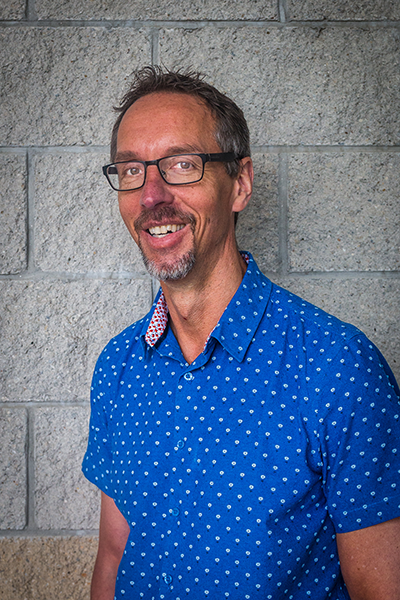 Dr. Tim Keller - graduated from the University of Montreal in 1985 and began practicing in Kingston in the same year. He opened Cataraqui Pet Hospital in 1990 as the owner and senior veternarian, followed by opening a satellite clinic, Amherstview Pet Hospital, in 1999. As owner of the family-run Cataraqui Pet Centre, he actively participates in many aspects of the business. The partnership between Cataraqui Pet Hospital and Urban Paws allows Dr. Keller to recommend therapeutic diets for disease-specific problems, as well as premium diets for general health, which include dehydrated, homemade, and raw food. He has special interests in medicine, and nutrition. Caroline's family would say that it was no surprise that she chose a career in veterinary medicine; she was always busy with animals. Caroline grew up surrounded by pets - turtles, budgies, dogs, cats, fish and even a Moroccan tortoise. 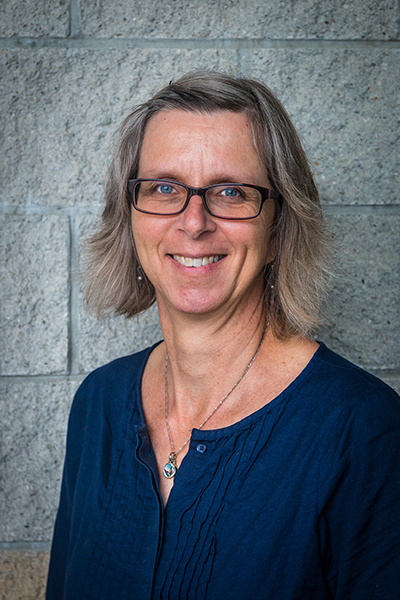 Caroline graduated from the Ontario Veterinary College in 1985 and after a year at a clinic in downtown Toronto, she ventured east and spent four years practicing small animal medicine in central Newfoundland. Caroline met her husband there and moved to Kingston 24 years ago. Dr. Matyas has been a full-time mother of four children and a part-time veterinarian until recently. Now that her children are older, Dr. Matyas is able to embrace veterinary medicine full time. She loves Kingston - the lake, the easy proximity to places to hike and paddle, the music, the wonderful opportunities for raising a family. Caroline looks forward to getting to know you and your special pets! Cassie graduated from the Veterinary Technician course at St. Lawrence College in 2015. She has been an RVT at Cataraqui Pet Hospital since 2015. Cassie enjoys spending time with her Boxer cross, Pistol as well as her 2 cats, Frankie and Pearl. Chery graduated from the Veterinary Technician course at St. Lawrence College in 2002. She has been a VT at Cataraqui Pet Hospital since 2005. Chery enjoys spending time with her two Pugs, Jelly Eugene and Crispy Rose as well as her kitty, Baby Blue. Linda graduated from the Veterinary Technician course at St. Lawrence College in 1991. She has been an RVT at Cataraqui Pet Hospital since 2009. Linda enjoys spending time with her Boxer, Barley. Maureen graduated from the Veterinary Technician course at St. Lawrence College in 1984. She has been an AVT at Cataraqui Pet Hospital since 2009. Maureen enjoys spending time with her Basset cross, Buster Brown, as well as her 3 cats, Aramis, Mystique and Rogue. Stephanie graduated from the Veterinary Technician course at St. Lawrence College in 2017. She has been a VT at Cataraqui Pet Hospital since 2017 but has been an employee here since 2012. Stephanie enjoys spending time with her Shih Tzu, Daisy. Trichia graduated from the Veterinary Technician course at St. Lawrence College in 2011. She has been a VT at Cataraqui Pet Hospital since 2011. Trichia enjoys spending time with her Great Pyrenees cross, Rufus, as well as her 3 cats, Bradley, Kitten & Myrtle. Sara graduated from the Veterinary Technician course at St. Lawrence College in 2015. 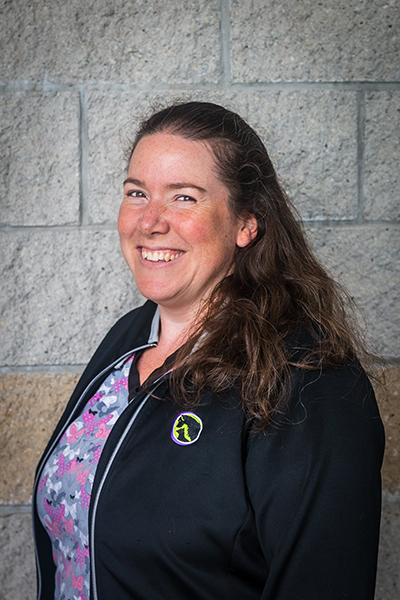 She has been a RVT at Cataraqui Pet Hospital since 2018. Sara enjoys spending time with her dog Link. Barb graduated from the Veterinary Assistant course at St. Lawrence College in 2014. She has been a Veterinary Assistant at Cataraqui Pet Hospital since 2014. Barb is also the Practice Manager at Cataraqui Pet Hospital. Barb enjoys spending time with her three Keeshonds, Gracie, Whiskee and Willie. Ashley graduated from the Veterinary Assistant course at St. Lawrence College in 2005. She has been a Veterinary Assistant at Cataraqui Pet Hospital since 2013. Amanda graduated from the Veterinary Assistant course at St. Lawrence College in 1999. She has been a Veterinary Assistant at Cataraqui Pet Hospital since 2018. Karly graduated from the Veterinary Assistant course at St. Lawrence College in 2015. She has been a Veterinary Assistant at Cataraqui Pet Hospital since 2015. Karly enjoys spending time with her Schnauzer, Cruz and Beagle cross, Maya. Monique graduated from the Veterinary Assistant course at St. Lawrence College in 2014. She has been a Veterinary Assistant at Cataraqui Pet Hospital since 2014. Monique enjoys spending time with her Dachshund cross, Phebe. Jamie graduated from the Veterinary Assistant course at St. Lawrence College in 2015. She has been a Veterinary Assistant at Cataraqui Pet Hospital since 2018. Jamie enjoys spending time with her dog, Nancy.